I tried this two times since reading this and now my family wants it again!!! They are in love with it! Thank you! The only thing is, our grocers doesn’t carry the Fiesta style so I had just put a bit of cayenne in the powder. 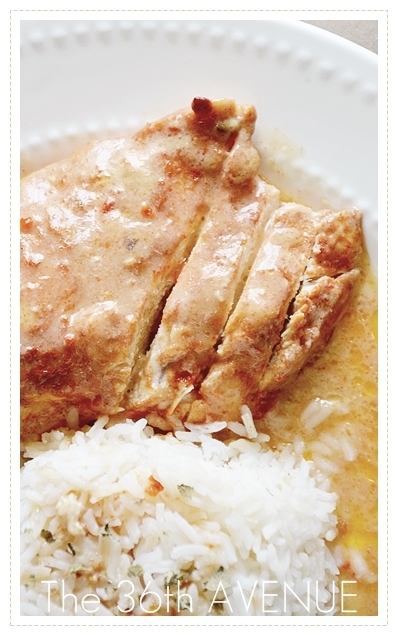 I’m itching to make this with the garlic rice. Did you post it somewhere and I missed out???? Hope not because it sounds yummy. Did you ever post the garlic rice recipe? This looks soooo good and anything garlic is the best! Wendy, I haven’t… I will next week. Thanks for sharing such an easy recipe! 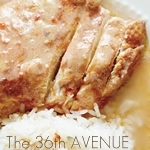 I love the ingredient list and that it’s made in the crockpot! This looks and sounds amazing! 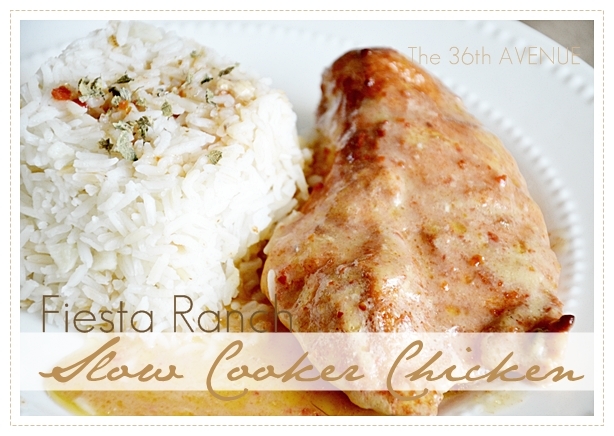 I have been trying new crock-pot recipes lately and am definitely adding this one to my list! Thank you so much for sharing! I can’t wait to try it and see what the hubby thinks. It is so ggod and easy to make. I really hope you like it! this sounds so easy and yummy…and i am all about that with a 2 year old and a 3 month old!!! can’t wait for the garlic rice recipe!! thanks for sharing!! 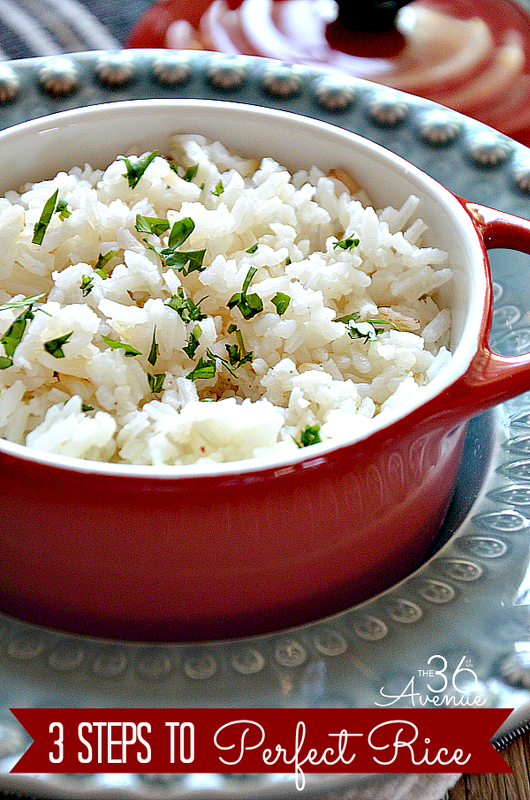 definitely need that rice recipe, anything with garlic is usually great!! Not true! In Spain we say ¡QUÉ APROVECHE! Eso depende de que parte… en mi tierra decimos los dos.